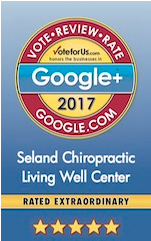 Offering patients the best in chiropractic healing techniques and a focus on whole-person wellness has been our mission at Seland Chiropractic Living Well Center for nearly 20 years. The chiropractors at our faith-based healing center give you the best care possible – the same care they give their own families! 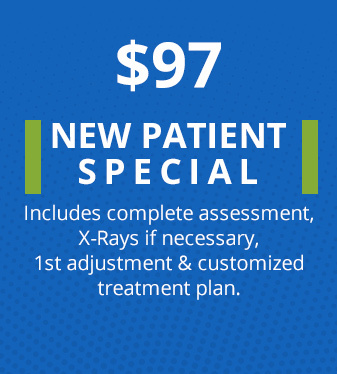 We believe extraordinary chiropractic care should be accessible to everyone and we are proud to offer our $97 New Patient Special that includes a comprehensive assessment, X-rays (if needed), 1st adjustment and customized treatment plan. We offer same day appointments, accept insurance, have convenient hours and are even open on weekends! 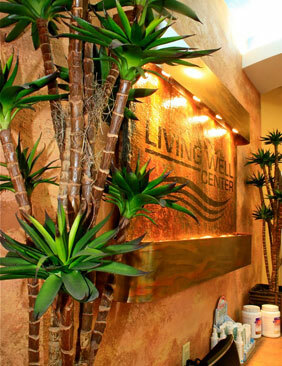 Start living a life free from pain – Call (317) 598-1410 or book an appointment online now! Experience fast, natural pain relief. Call (317) 598-1410 or book an appointment online now! 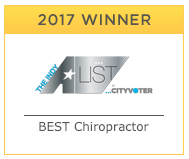 We provide advanced spinal correction utilizing “state of the art” chiropractic techniques. Never in the history of chiropractic have we been able to provide the level of help and expertise that now exists. These newer correction methods are even safer, more comfortable and more effective than ever before. Start living pain-free today – Call (317) 598-1410 or book an appointment online now!